The Braemar Group is an award-winning commercial and hospitality real estate company in Western Canada. We are behind the construction and management of several commercial plazas in BC, Alberta & Saskatchewan, housing the likes of Starbucks and Perkins Restaurant, and several Best Western Plus and Choice Hotels. We have more than just expertise in real estate management. It is our relentless pursuit of excellence and passion for an evolving hospitality industry that has won us several awards for hotel construction and management over the past four decades. Today, our hospitality and commercial real estate company is home to a team of more than 150 employees, all dedicated to outstanding service and an entrepreneurial spirit. Across projects, we leverage proficiency in everything from sales and marketing to human resources and franchise compliance to bring brands and buildings to life for years to come. 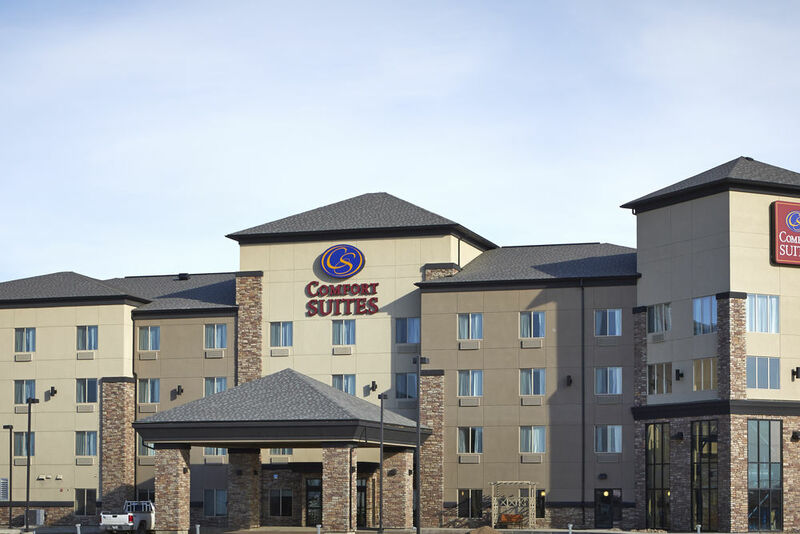 Since opening its doors in January 2016, Comfort Suites Regina has made a name for itself in the Saskatchewan capital’s hospitality industry. Situated just north of the city’s downtown core, the 121-suite hotel is conveniently located near major highway networks and is in close proximity to Regina’s airport as well as its industrial and retail sector. As the hotel developer, Braemar Group has been recognized for this award-winning Choice Hotel. In addition to its popular business centre, meeting room and large fitness facility, this Comfort Suites offers an impressive swimming pool and waterpark, complete with a kids’ splash area, lap pool, 40-ft. waterslide and hot tub. 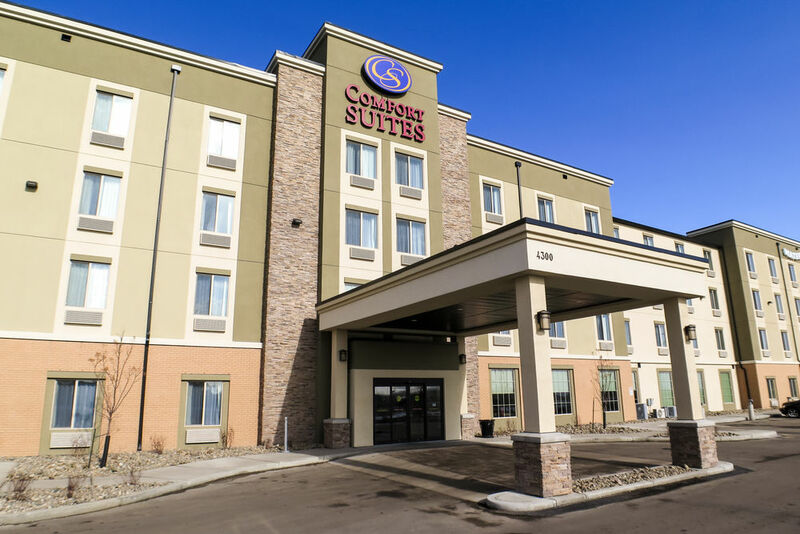 This Comfort Suites is one of the highest-rated hotels in Saskatchewan’s largest city. Opened in 2012, this Saskatoon Choice Hotel has been recognized with a 2018 Traveller’s Choice Award and a Certificate of Excellence from TripAdvisor and has an overall rating of 4.5 out of 5. It has also been recognized by Choice Hotels Canada, earning our hotel company the CHC award for Developer of the Year. Along with 84 stylish suites, it houses modern facilities including a 40-ft. indoor waterslide, pool and hot tub for all to enjoy. 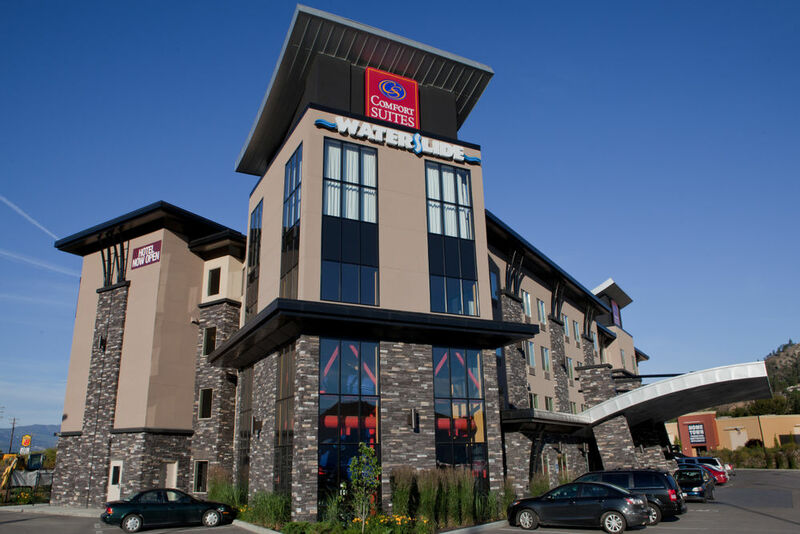 The hotel is conveniently located right next to SaskTel Centre, Saskatoon’s main entertainment and sports facility, as well as John D. Diefenbaker Airport and downtown Saskatoon. Since opening in 2010 this customized all-suite Choice Hotel in Kelowna has set a new standard for limited service hotels in the Okanagan Valley. Earning four consecutive Gold Awards from Choice Hotels Canada, this Kelowna Comfort Suites has also been recognized with a 2018 Travellers Choice Award and a 2017 Certificate of Excellence from TripAdvisor. 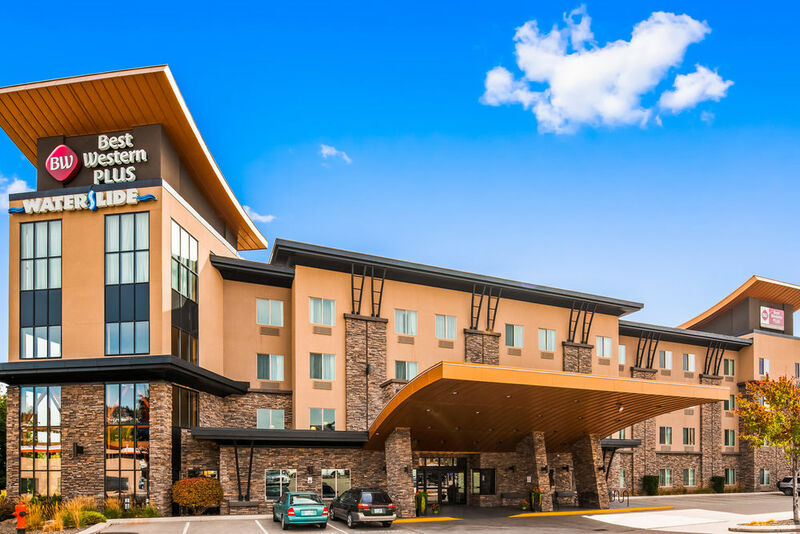 Centrally located in between Kelowna International Airport and downtown Kelowna, with numerous wineries and golf courses nearby, the hotel offers 83 suites featuring pillow-top beds, upgraded bedding, fibre optic wired and wireless Internet, and refrigerators and microwaves. With an indoor pool and 40-ft. waterslide, as well as a hot tub, cardio centre, business centre, meeting space and guest laundry, the hotel is popular with families and business travellers alike. With views of Okanagan Lake and hillside vineyards, this custom-designed Choice Hotel in West Kelowna is the crowning jewel of hotel developer Braemar Group. The Best Western Wine Country Hotel & Suites features 86 standard guestrooms and 13 suites, some of which offer private balconies that look out to the lake and the neighbouring Two Eagles Golf Course, with views of the renown Mission Hill tower. The hotel is also located near the central business district of Kelowna as well as several restaurants and shopping facilities. Amenities include an indoor pool with a 40-ft. waterslide, hot tub, cardio centre, business centre, meeting space, guest laundry, pillow-top beds, upgraded bedding, fibre optic wired and wireless internet. 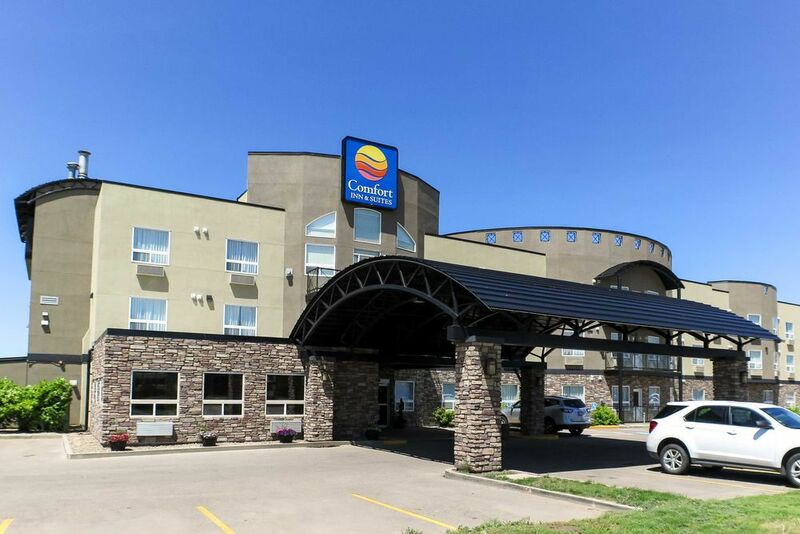 Situated on a 1.4-acre site located off the Trans Canada Highway and in close proximity to one of the largest shopping malls in southern Alberta, this Medicine Hat Choice Hotel features newly renovated rooms across all three storeys. This modern and sparkling facility has 67 oversized guestrooms, 33 executive suites, a presidential suite with a large living room and fireplace as well as a two-storey honeymoon suite with a loft bedroom and a heart-shaped jetted tub. The hotel’s amenities include an indoor swimming pool, cardio fitness centre, breakfast room, and 700 square feet of meeting space. Braemar Group is proud to be the hotel developer behind this upcoming Choice Hotel in Medicine Hat, slated to open in 2019. Town Place Suites can be found as you enter the city from the eastern side of the Trans Canada Highway at the Dunmore Road interchange. Ideally located, the hotel is situated in the newly developed Southlands area, which features restaurants, big box stores, supermarkets, gyms, and personal services. The land adjacent to the hotel includes an additional two acres for sale that can be used for commercial development and can be built to suit. 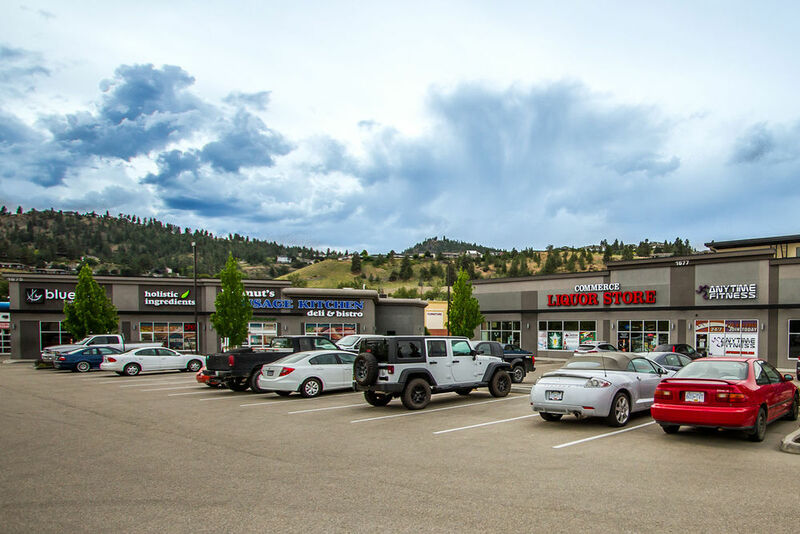 This is the place where Kelowna residents and tourists stop to fuel up on everything from fresh fast food and evening beverages to vehicle oil and fitness. 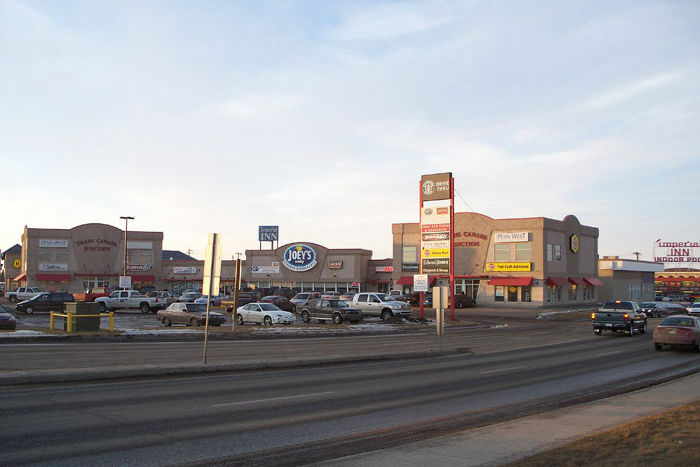 Built in 2012, this seven-unit 15, 707 square-foot plaza is home to Helmut’s Sausage Kitchen, Blue Tail Sushi, Made in India, Anytime Fitness, Pro Oil Change, Commercial Plaza Liquor Store and StickFix Okanagan. Split between two buildings and situated on two-acres next to one of our commercial real estate properties, Commercial Plaza is a popular stop for hotel guests and residents who work at neighbouring businesses. Located just off the highway and a block away from a major shopping plaza, this is a high traffic Starbucks with excellent exposure. Built in 1997, our commercial real estate company in Medicine Hat was proud to open the doors to this 2,040 square-foot free-standing building on the corner of 13 Avenue and Trans Canada Way SE. 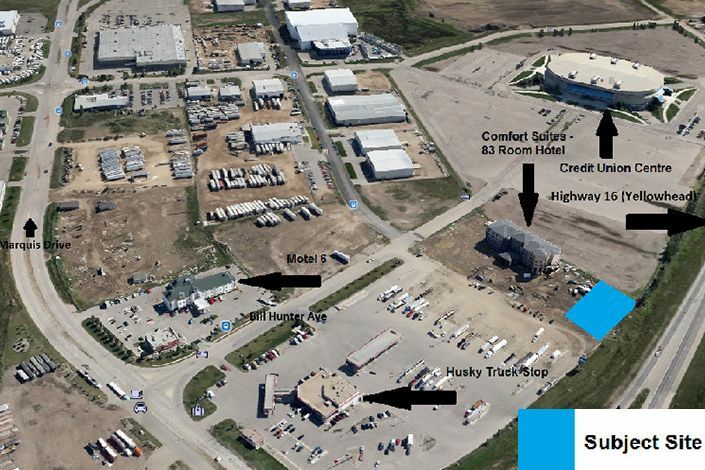 Nestled in the heart of Medicine Hat’s retail district is the recently facelifted Trans Canada Junction. This commercial real estate project came to life in 1993 with 11 units spread across two storeys and 51, 401 square feet. 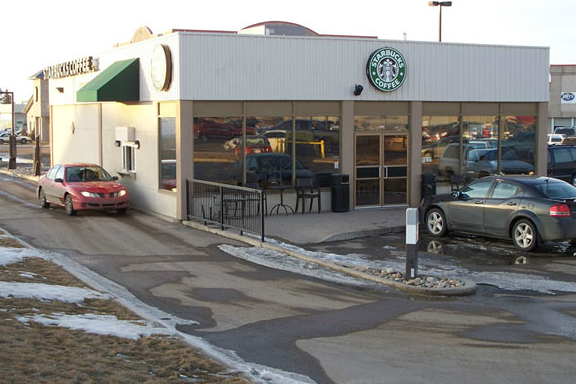 The building sits on a 1.18 acre lot adjacent to a popular Starbucks also built and managed by Braemar Group. Conveniently located near a major shopping plaza, the Junction is busy with diners and health and beauty clients. Current tenants include Panago, Joey’s Only Seafood, a nail salon, hair salon, and chiropractor’s practice. For lease information, contact info@thebraemargroup.com. This is an exciting opportunity for an independent or franchise restaurant business interested in a high traffic location next to a popular new Saskatoon hotel and events centre. With approximately 5,000 square feet as your blank canvas and a commercial real estate developer who will build to suit, this is a unique chance that won’t last long. Ideally located next to our Comfort Suites hotel, a Motel 6, Husky Truck Stop, the Credit Union Centre and just minutes from the Saskatoon Airport. Braemar Group is proud to be the hotel developer behind this upcoming Choice Hotel in Medicine Hat, slated to open in 2019. 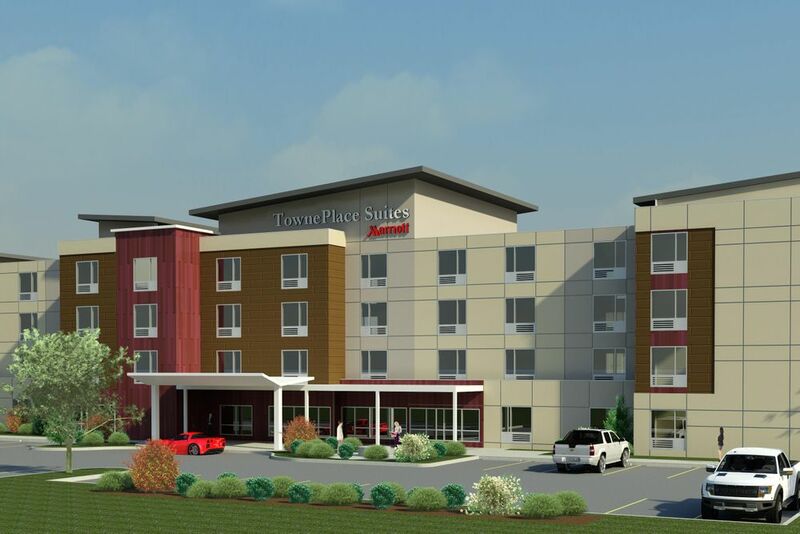 Town Place Suites can be found as you enter the city from the eastern side of the Trans Canada Highway at the Dunmore Road interchange. Ideally located, the hotel is situated in the newly developed Southlands area, which features restaurants, big box stores, supermarkets, gyms, and personal services. The land adjacent to the hotel includes an additional two acres for sale that can be used for commercial development and can be built to suit. The Braemar Group is a commercial and hospitality development company in Western Canada. Our passion for success has resulted in over 40 years of proven results.